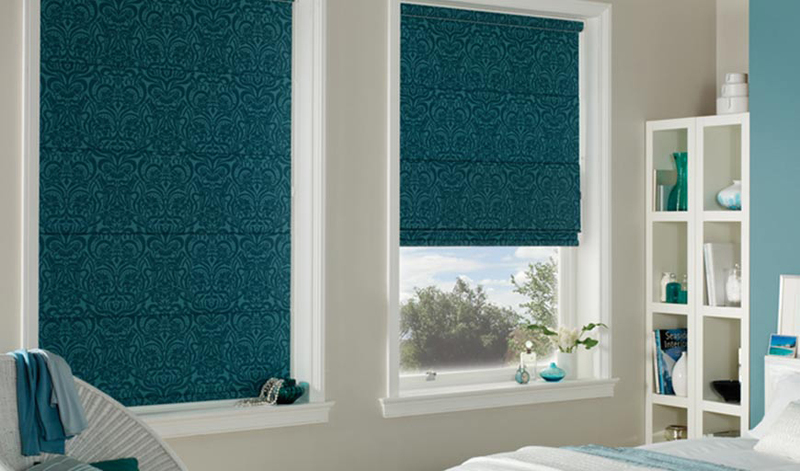 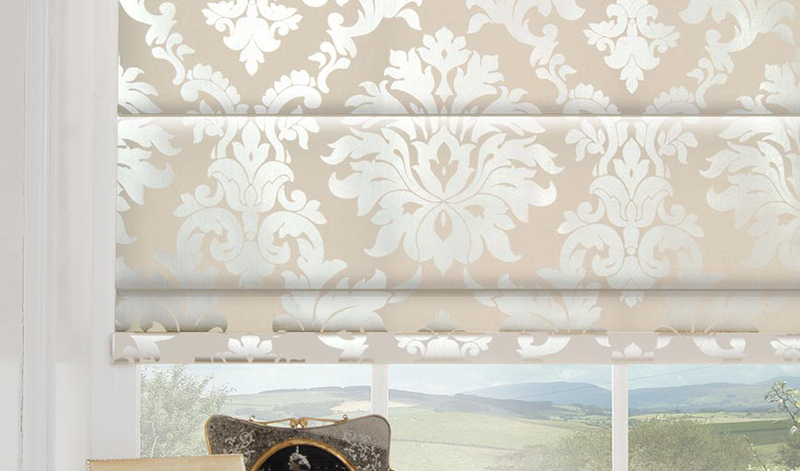 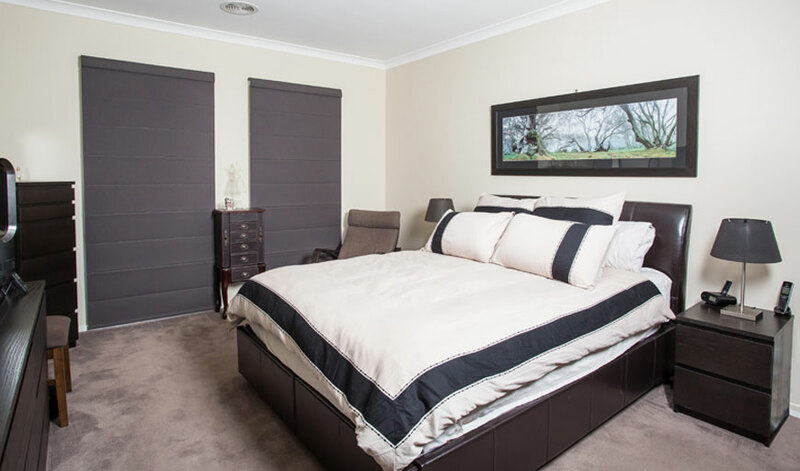 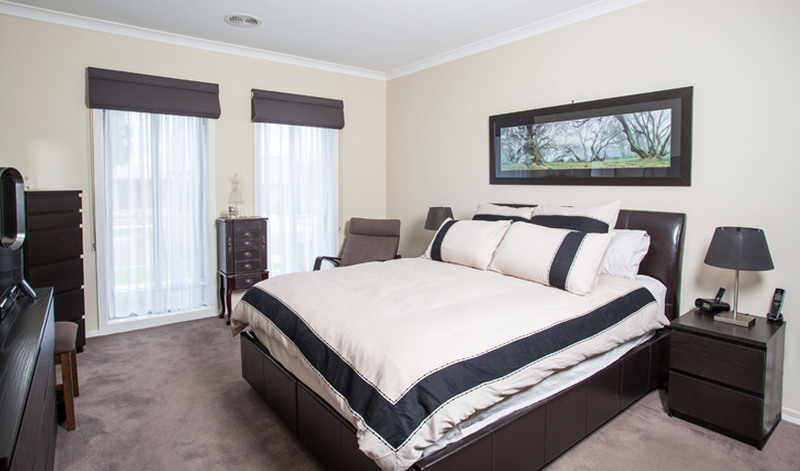 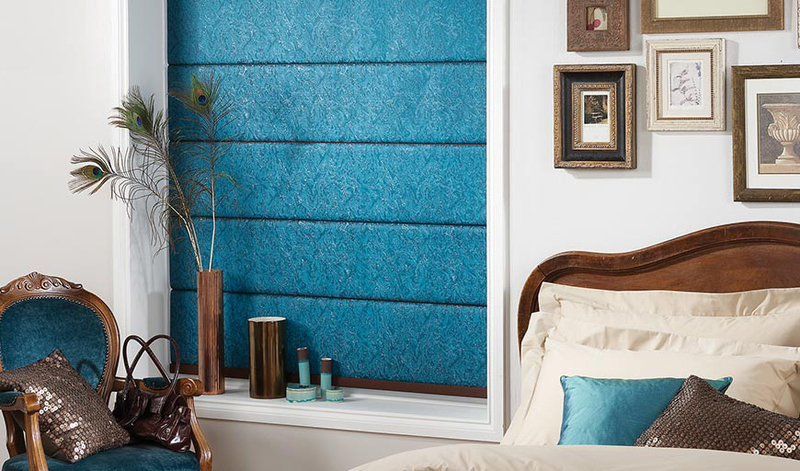 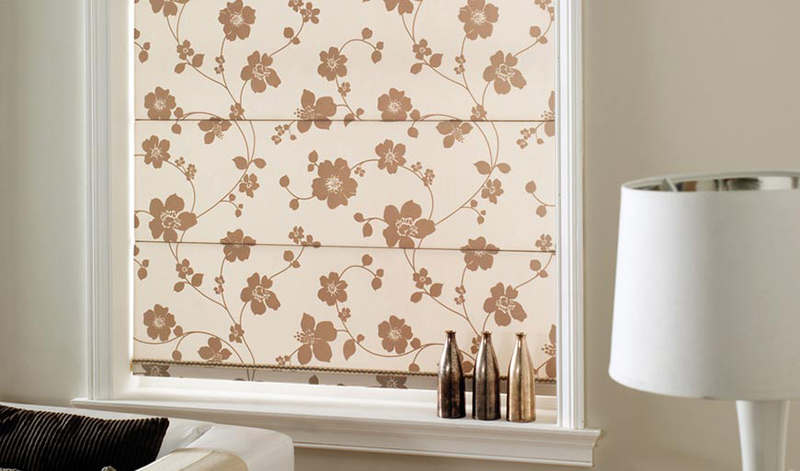 Luxcel Blinds is Providing Roman Blinds for Modern Homes and Offices. 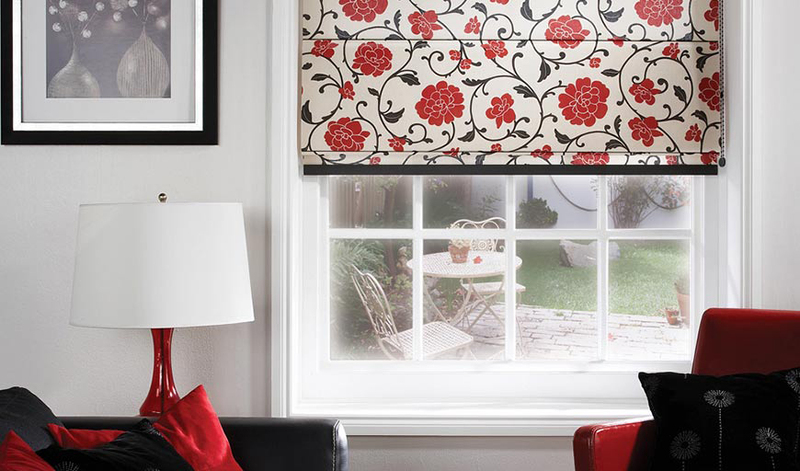 Their sleek and smooth contemporary design makes Roman Blinds an unrivalled choice to complement the modern home or office. 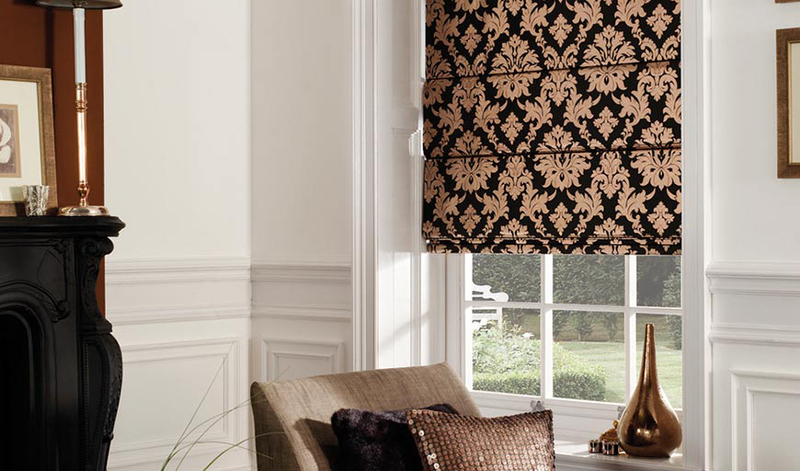 Select the design features to suit you: with or without front baton, or timber batons for character that reflects your décor. 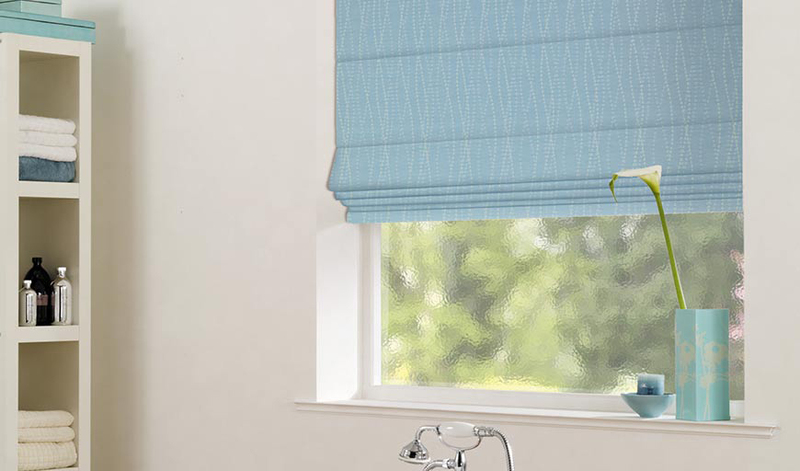 The easy control cord lock and tidy chain control options grant you ease of handling.